Digby and the Yodelayhee… Who? Digby Fixit is perplexed. What or who is making that super-duper sound? Join Digby and his very bestest friends, as they help solve the mystery of the noisy noise, with some toe-tapping fun along the way. From the creators of Digby’s Moon Mission. This book is complemented with an original song, titled Digby's Jam; available for free download via a featured QR code. Digby and the Yodelayhee Who? has been added to the NSW Premier's Reading Challenge Booklist! Title: Digby and the Yodelayhee Who? Renee Price is a writer and performer, with 15 years collective experience in education, writing and entertainment. 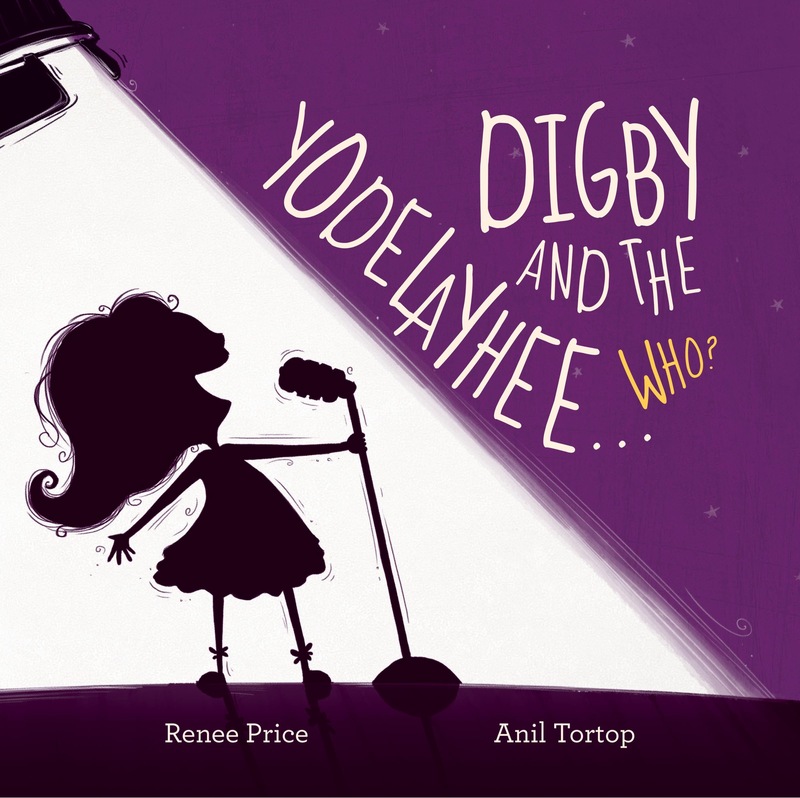 Renee publishes the Digby Fixit picture book series through her brand, Create It Kids. Her two titles are Digby’s Moon Mission (2014) and Digby and the Yodelayhee Who? (2017). 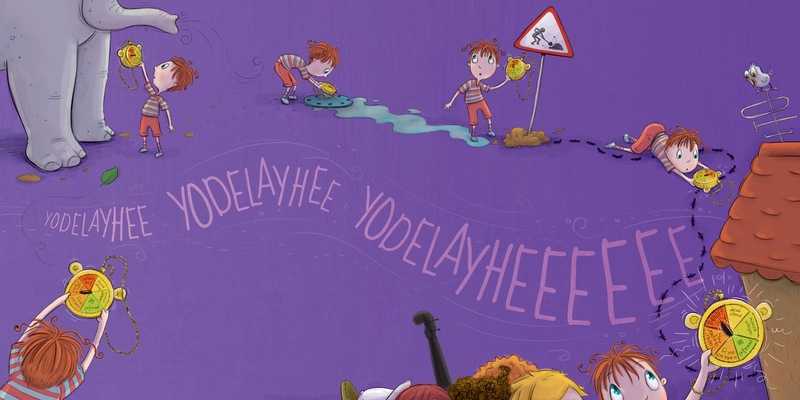 Renee presents Digby Fixit Live!, dramatising Digby's stories, incorporating original songs, interactive storytelling and puppetry. She performs for audiences aged two to eight years, within libraries, early childhood services, primary schools and festivals. Anil Tortop was born and raised in Turkey. She moved to Australia in early 2011 and has been trying to get used to the local eight-legged house intruders and slithering visitors to her garden ever since. Anil also works as a character/concept designer, but has been called away from this affair as her relationship with children’s books becomes more serious. Nowadays, she lives with her husband in Brisbane. BUY Digby and the Yodelayhee…Who?